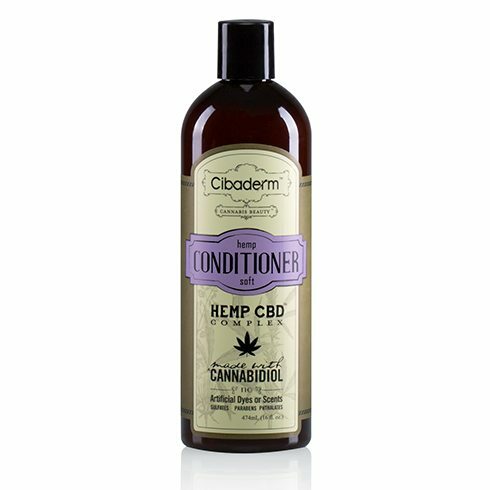 Whether you’re just getting out of bed in the morning or winding down after a long day, you should be lathering your skin with Cibaderm®’s innovative Hemp Fresh natural body wash, which contains pure hemp, lavender, and peppermint oils, to turn your shower into an reinvigorating and energizing experience. Naturally balanced for all types of skin, our body wash’s blend of organic oils cleanse and hydrate without leaving your skin oily or over-dried. Because it is free of sulfates, parabens, and artificial scents and dyes, Cibaderm™’s body wash will leave your skin feeling flawlessly smooth. 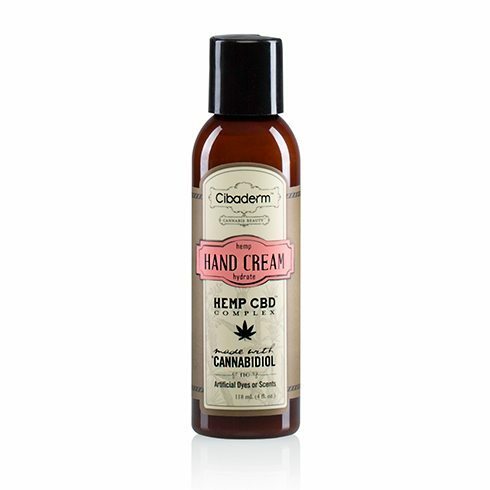 Ingredients: pure hemp oil, herbal extract, decyl glucoside, cocamidopropyl hydroxysultaine, cocamidopropyl betaine, cocamide MIPA, disodium laureth sulfosuccinate, glycerin, caprylyl glycol, lavender essential oil, peppermint essential oil, potassium sorbate.